I was curiously waiting for the latest starbust magazine. Its great to see that its out now. 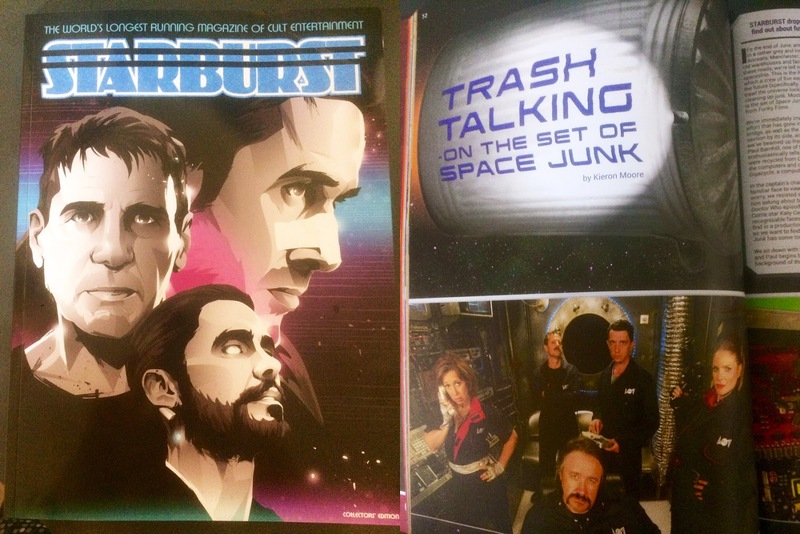 I will purchase it online from the official site of starbust 440. Thanks for updating us.